This competition is unique in that it concentrates only on locally produced naturally-fermented sparkling wines, known as Méthode Cap Classique, or MCC. As this competition shines a spotlight on MCC, the judging is rigorous and tough, and standards high, yet Simonsig managed to shine. 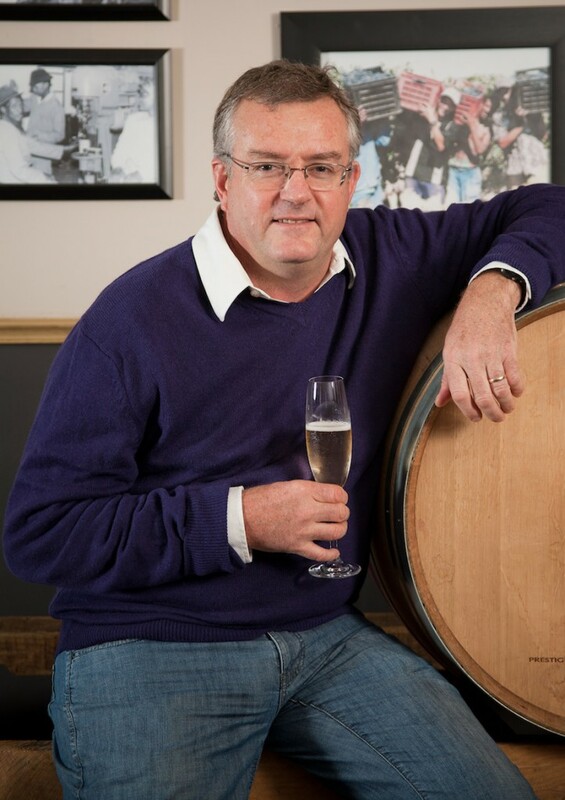 A note in from Johan Malan, Cellarmaster and Director of Simonsig Wine Estate, announces that The Woolworths Simonsig Pinot Noir Rosé 2016 was awarded the trophy for best Rosé, which makes it two in a row for Simonsig, as the Woolworths Simonsig Pinot Noir Rosé 2015 took the award last year. The history of Simonsig is intimately linked with South African MCC, and the Simonsig team is very pleased with the expansion and recognition of this style of winemaking amongst both consumers and the wine industry in general. Director Johan Malan shares his excitement about the growth and maturity that South African MCC expressed at this year’s event. 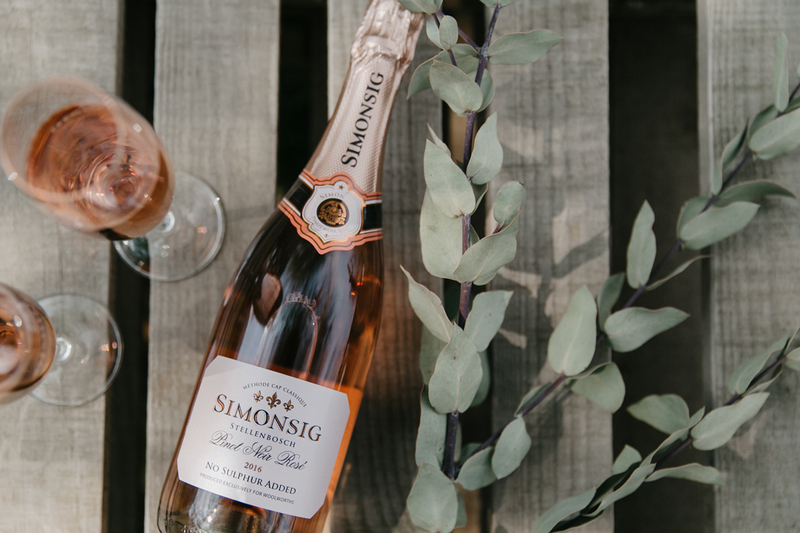 There has never been a better time to have a glass of our local MCC, and Woolworths Simonsig Pinot Noir Rosé in particular. Find this winning bottle of bubbly at your local Woolworths store, or contact the farm for a list of the other Méthode Cap Classique wines that Simonsig produces. Be sure to follow @SimonsigWines for more news and updates.